Spend a few days, walking around this historic Island. 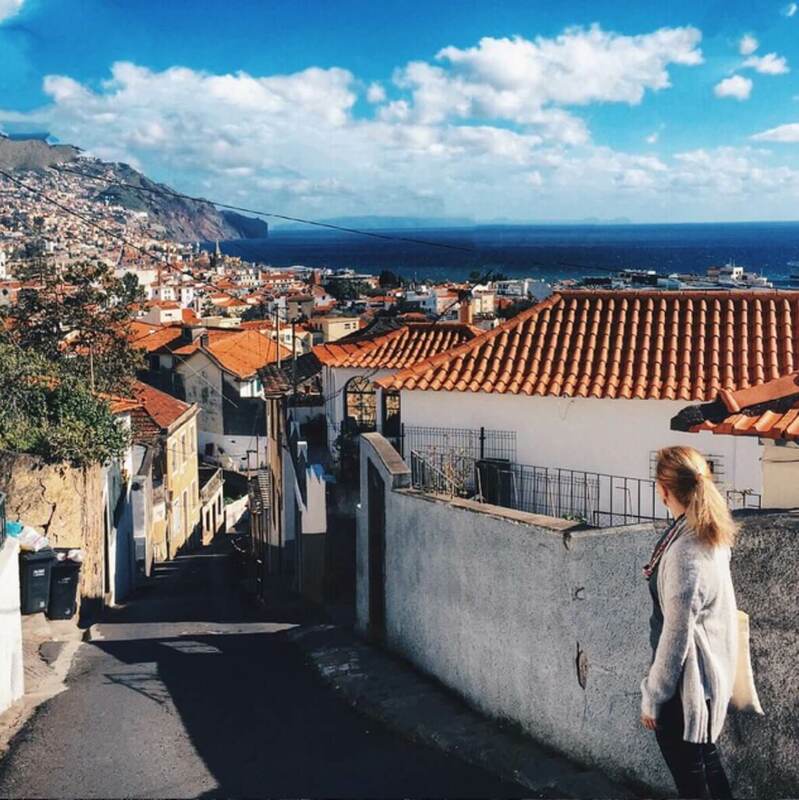 Take your camera, visit some museums, listen to live music on the streets and have a glass of madeira wine. See how the waves crash onto the the beach pebbles, hear that noise; addictive and relaxing. It covers all the noises inside your head with nothing but the perception of nature’s power – Meditate. Enjoy the sunsets, I mean, PLEASE enjoy the sunsets. Don’t stay inside when the sun sets (or rises) it would be disrespectful to yourself, to do such a thing. The sun shows are unbeatable, the colors, the clouds, the sea, the seabirds, the dolphins, they’re all frequent costumers here. Gaze at those high mountains. How can lava coming out of a vulcano turn into the greenest forests – the Laurissilva forest, since the ice age to our days. Talk about strong, lasting relationships – this one is a keeper. Meet people. People that live in a Island are willing to hearing from you. They want to know about your place, what is it like out there. Maybe they’ve been to your country (we do love travelling) but it’s interesting to know what’s life like, through your eyes. We are good listeners. Eat good food. Oh yes, we know how to prepare you nice meals, you see, our climate adds extra flavour to our food, wether its fresh fish or vegetables, tropical fruits or wine. We’ve got it all. We have also plenty of accommodation offers to suit your needs, from luxury hotels in Funchal, to bed and breakfast, hostels and rental apartments – you choose. Have fun. We love to party, specially if it means a picnic in the mountains with family or friends, an ‘arraial’ in the Summer, music concert or a night out in Vespas. We like to loose ourselves to dance… Have you seen our traditional folklore, we spin, we jump and we play cute instruments like the ‘brinquinho’. Swim, relax, unwind, get a nice holiday glow, eat good food, hike those mountains and breathe fresh air . madeira é muito mais que funchal, areeiro e porto santo, e o resto da ilha??? Bom dia. 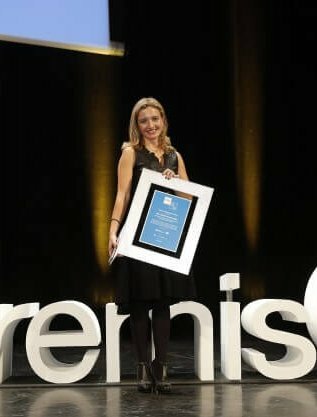 Sou Brasileira filha de um Madeirense.Fui a Madeira e amo rever esses lugares tão expressivos. Estão lindas as fotos. Parabéns. PS: my daughter and I really like your photo with your ‘cap”. Not sure how you call it ? Can you advise a shop where we can see and buy them ?